These wonderful chocolate flavored tablets are chock-full of good cultures & enzymes that are just what you need for good digestion. 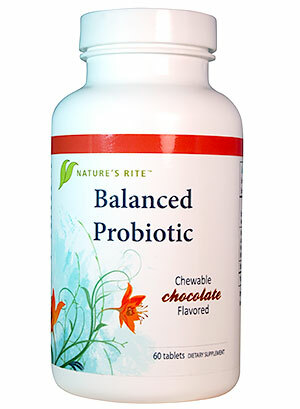 These wonderful chocolate-flavored tablets are chock-full of good bacteria and enzymes that are just what you need for good digestion. Other ingredients: Xylitol, Natural Flavors, Chocolate Powder, Searic Acid, Magnesium Stearate and Silicon Dioxide.